The closest date you can book this product is for 01.08.2019. See products available today and tomorrow. 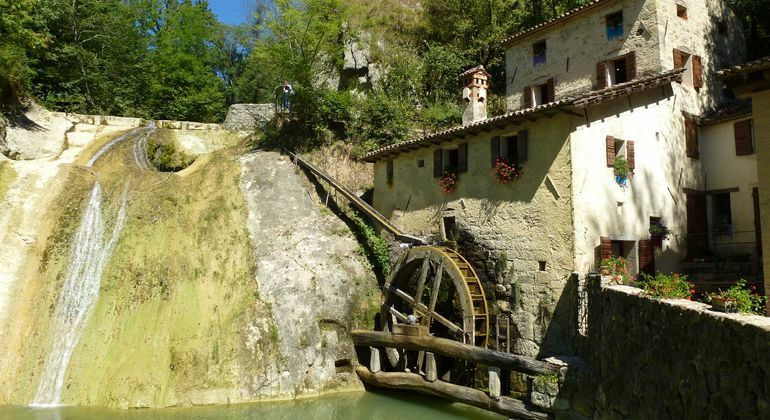 This tour will let you discover some locations used to shoot Italian and International movies around Treviso Province. Starting from the Treviso where "Signore & Signori", a well-known Italian comedy classic, was shot in the Sixties, we will reach Conegliano where "Telefoni Bianchi", a famous movie from the Fascist period, was shot. Then we'll get to Vittorio Veneto, a wonderful gem lying at the foot of the Pre-Alps, hometown of a mostly unknown Italian documentarian. 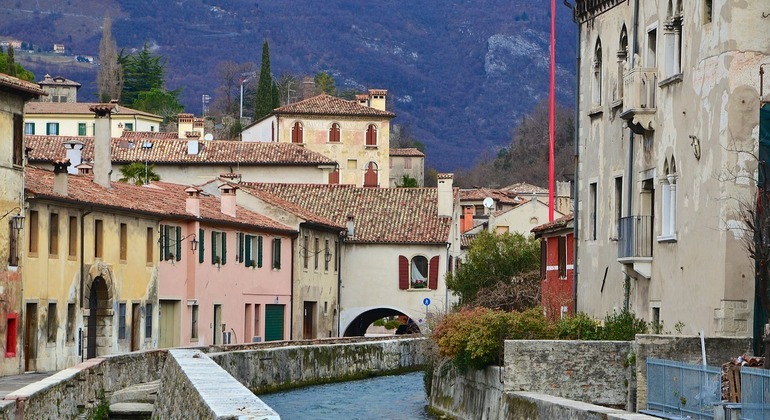 We will then head towards Cison di Valmarino, a small and picturesque village, and the Molinetto della Croda, one of the attractions Treviso is most proud of. During the tour we'll have the chance to encounter some other great and less-known spots and villages and you'll be able to try local food and wines in one of the typical "Osteria", wine bars famous for serving Prosecco and other Treviso wines. 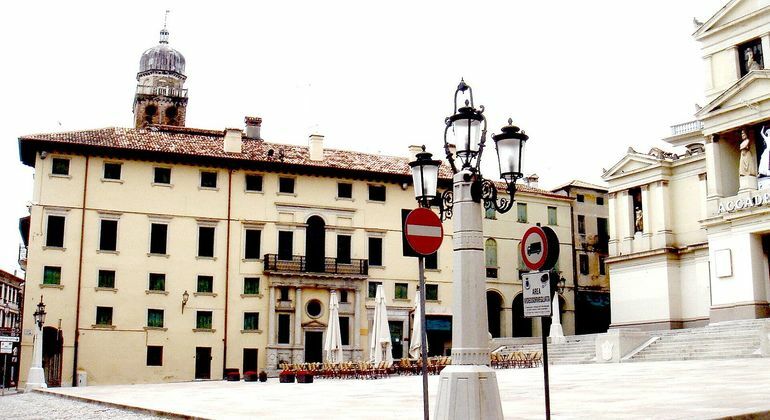 Piazza dei Signori is in the very center of Treviso and you can only get there on foot. 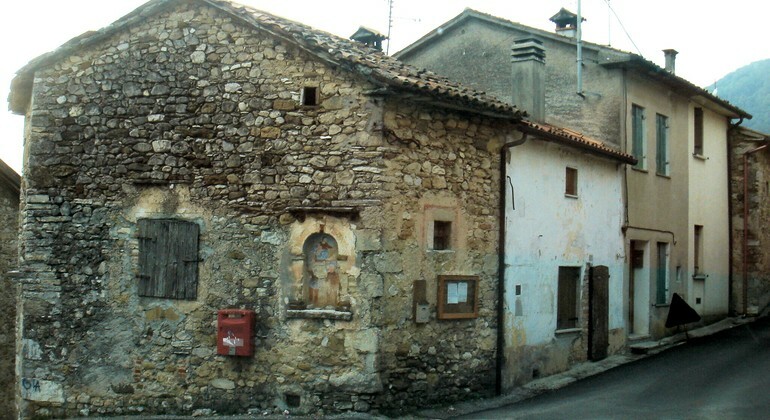 The meeting point is in front of Pizzeria da Pino located beneath the "Prefettura" building.